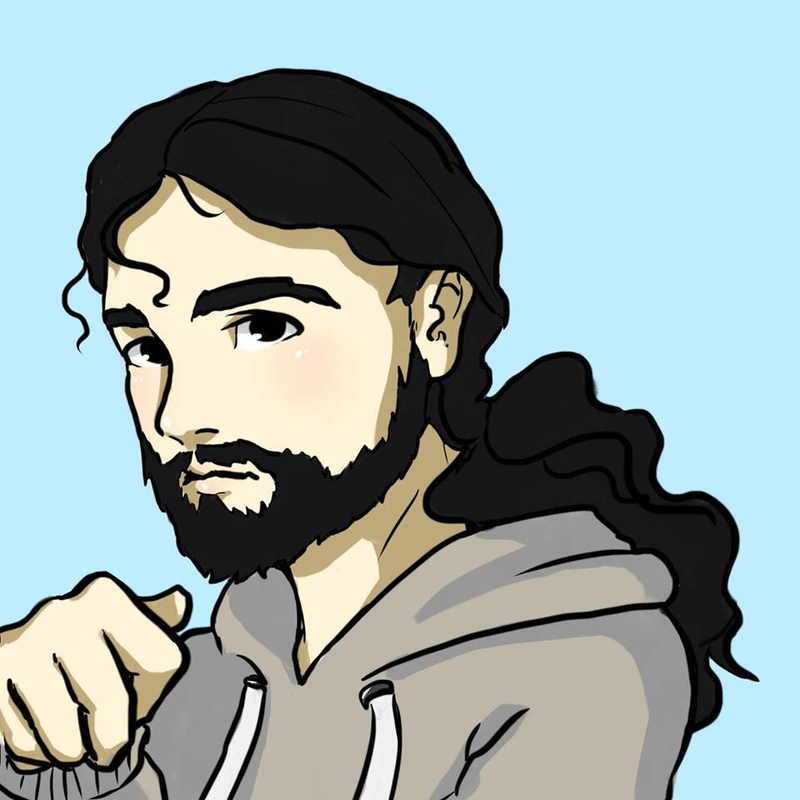 My name is Ludovic and I'm a french Game Designer. I recently graduated from a game design bachelor at ICAN and I'm looking for a part-time job to pursue a master degree in the same school. If I am a Game Designer by passion and profession, I'm also a rather good programmer, able to prototype games by myself. I am also a little of a musician and the legend says I even draw/model some props once in a while. My interests goes from gaming (of course) especially indie games to ecology, computer science, artificial intelligence and even gardening (ask me about permaculture).